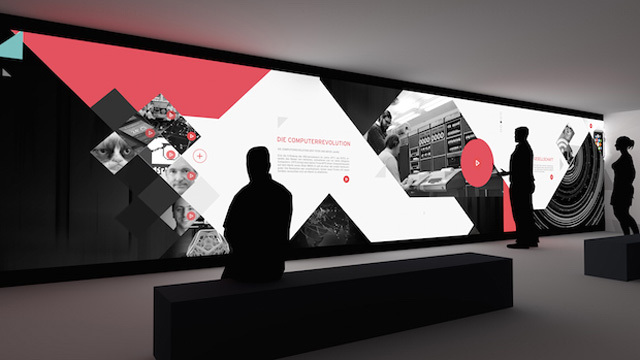 The Internet Museum Berlin is set to open its doors sometime near the end of this year. According to Paulina Raszeja, they will expect 30,000 visitors the first year with numbers rising from there. It is quite a tall task to chronicle all of the important events and contributions of specific people that led to the internet as we know it. The internet and the world wide web (www) contain such vast quantities of knowledge that any attempts to detail phenomena and concepts would inevitably fall short, but the Internet Museum will certainly try. This isn't to suggest that they should not try, it's about damn time someone made a museum to honor what we use and depend on everyday. Two decades has provided more than enough fodder for a deep discussion of technology and a wealth of experience from all corners of the globe. Of course, Berlin is the perfect place for an homage to the Internet, with natural potential that the medium holds for activists, artists, and iconoclasts. Mrs. Raszeja specifically cites Jakob Appelbaum, Laura Poitras, or Sarah Harrison for their contributions on the web. The founders also hail from Berlin, so the city was a natural choice. With the NSA scandal and subsequent disclosure of German targets perhaps it is also a fortuitous thing that the museum is located here, away from the hegemony and influence of the U.S. tech giants, and the various “independent” web committees that have close ties with the U.S. government. The history of ARPANET and the first computers are also in this museum. Computers include the NeXT workstations and PDP's (especially the PDP-11). Both of these are quite significant, as PDP systems were used to run Unix, the forerunner of Linux, BSD, Android, iOS, and Mac OS X; you know, basically all of the operating systems consumers encounter daily, sans windows. The pioneering contribution of Unix cannot be understated as it served as a basis for most of the internet infrastructure we rely on today. NeXT (founded by Steve Jobs) workstations included some of the first servers, and a very influential object-oriented operating system. Without NeXT and their contributions the technological world would not be the same. Among the other topics delved into at length, are the hacking sub-culture, and the effect the internet has had on human society. Hacking has taken on a quite different meaning from its original significance, and the Internet museum looks like it will stay true to that previous lineage. While hacking today has a rather nefarious connotation, before it was coopted by the media, hacking meant to the quest to unlock the potential of a device or piece of software, or to do something other than what it was originally intended. Many hackers contributed astounding knowledge to the industry. Among these are Richard Stallman, Tim Berners-Lee, and Linus Torvalds. They pushed technology to the limits. The internet's effects on society as a whole are much less defined, and indeed, are still up for debate. Social media has billions of users, many of which seem to depend on that virtual interaction. Viral videos quickly spread affecting the way news is delivered and consumed. Memes and gifs provide nearly endless entertainment. Business certainly would look very different without any e-commerce or the logistic advantages the internet conveys. Diplomacy is forever changed with the advent and disclosure of Wikileaks. The museum seems to have a balanced perspective, one that acknowledges simultaneously, the possibilities and pitfalls. Throughout my questioning of Mrs. Raszeja, she expressed optimism for technology but readily stated she was not sure if all of this progress was a good thing. That is what is needed in a rapidly changing landscape: an open mind. So much is changing and so fast, the internet will look very different in even 10 years, mobile and the Internet of Things, “more and more everyday life devices becoming connected” as Mrs. Raszeja, says the Internet Museum will be ready for it. 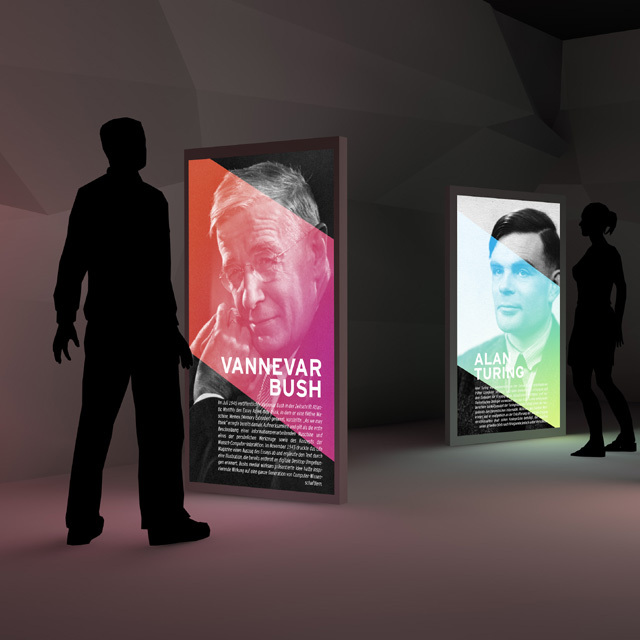 The Internet Museum is a non-profit initiative that is currently seeking fundraising from private donors. You can checkout their crowd funding campaign at StartNext.